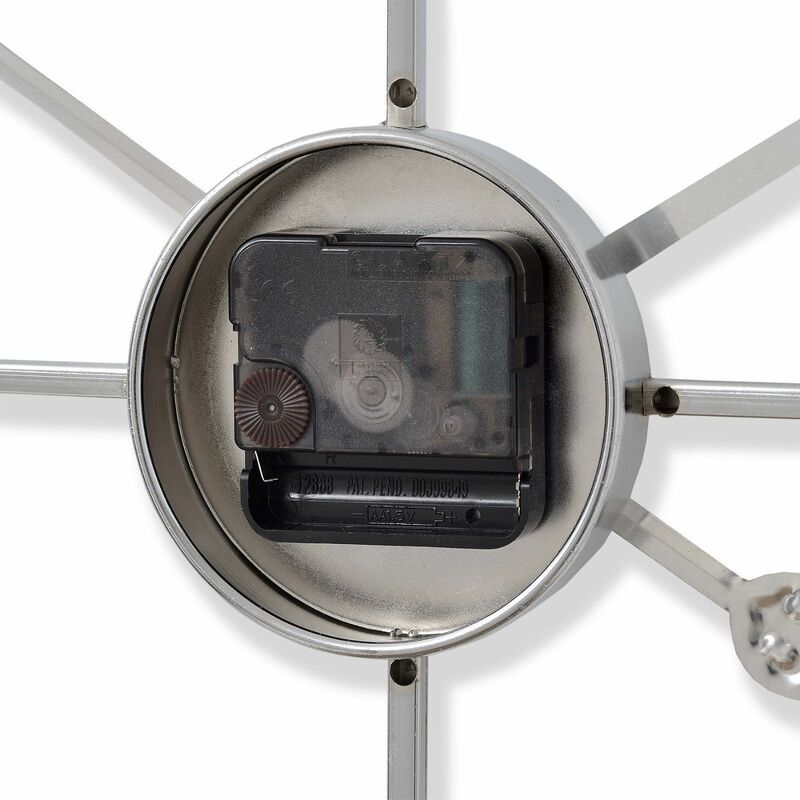 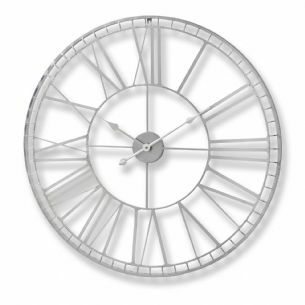 Our range of clocks are carefully selected from a handful of unique suppliers from around the world. 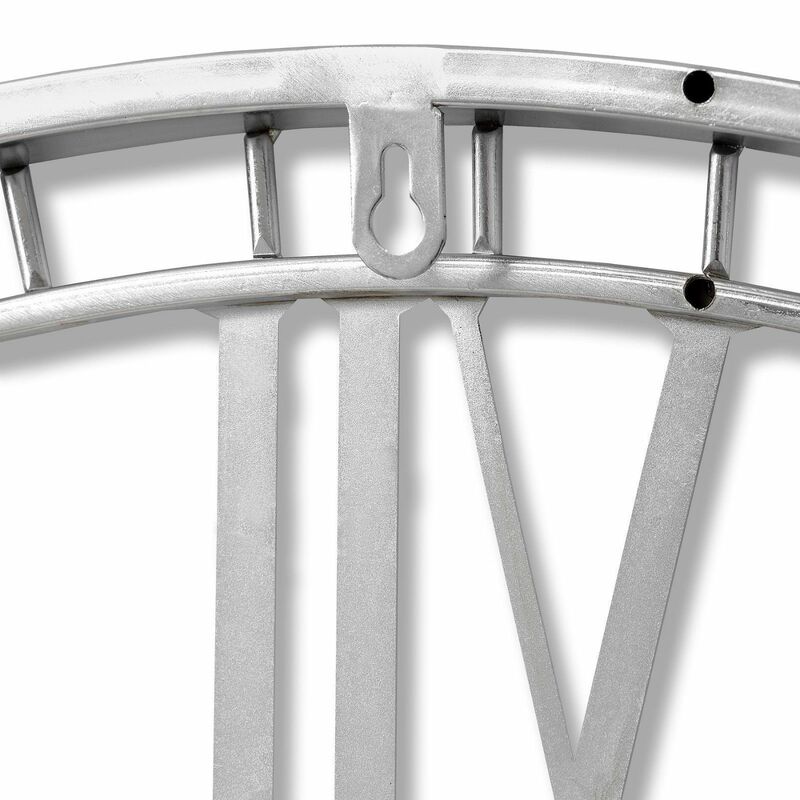 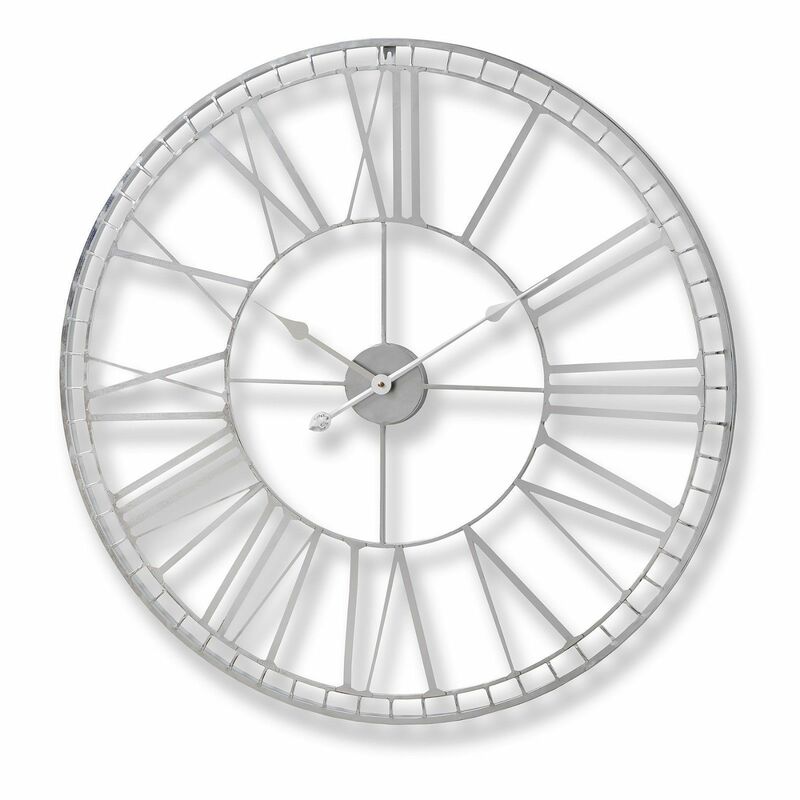 This beautiful Large skeleton wall clock is made from Nickel and measures 80 x 80 x 4.5cm. 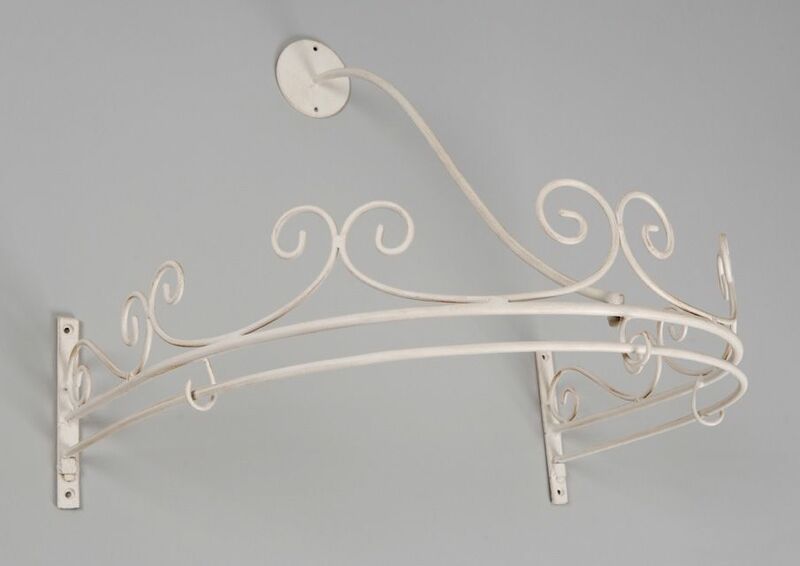 It is a great feature piece for your home.